Group activities encourage attendees to get to know one another and promote a healthy lifestyle. Below are some ideas to jump start your next gathering. In a recent Smart Meetings webinar, a human behavior expert shared exciting insights on applying H.i.Q. to understand personalities for better meetings. This month on Smart Style, we are featuring comfortable, practical and delicious products to make your travel easy and stress-free. For two days next month, indie bookstores in San Diego will invite groups to celebrate the third annual Independent Book Store Crawl. Quiz: Which Food-Forward Hotel Suits Your Palette? Are You Ready for One-Button Meetings? To celebrate the future of Global Meetings Industry Day, Smart Meetings Content Chief JT Long flew off to Las Vegas for a preview of all the meeting space still on the way. 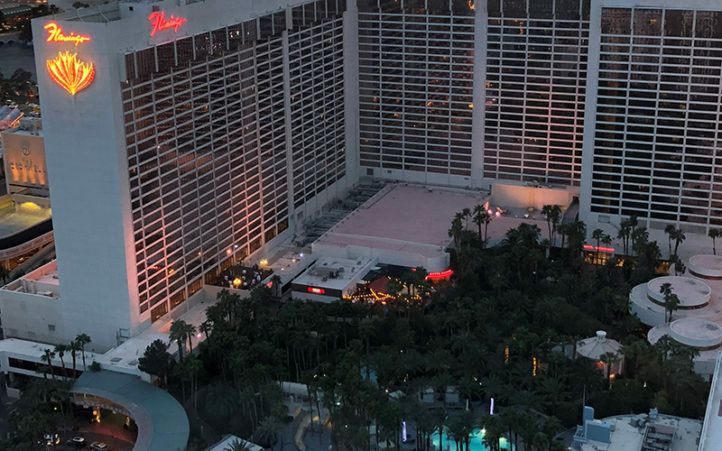 The newly renovated Flamingo Las Vegas offers a meeting oasis inside and out, day and night. Caesars Forum conference center is quickly taking shape at the base of the Linq High Roller. 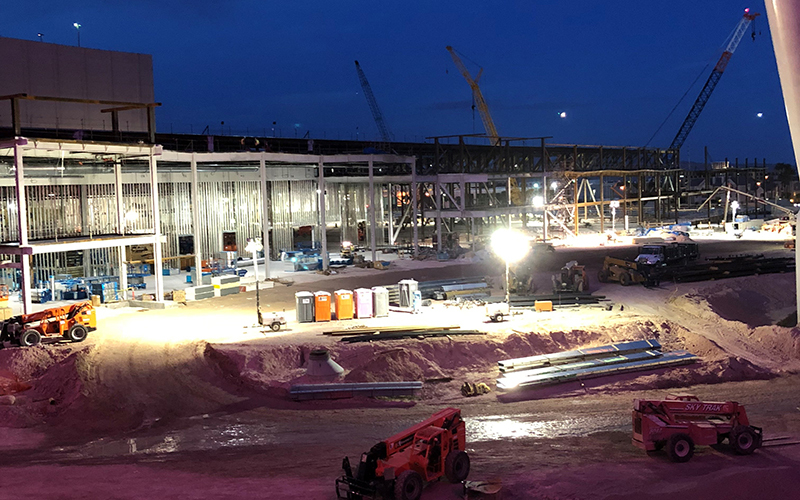 This site will be home to 550,000 sq. ft. of space, including two of the largest pillarless ballrooms in the world. 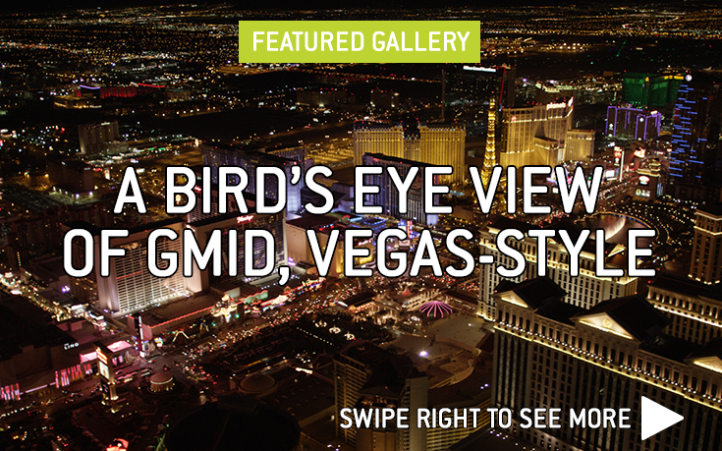 The view of The Strip from The High Roller puts the scope of Las Vegas meeting infrastructure into perspective. 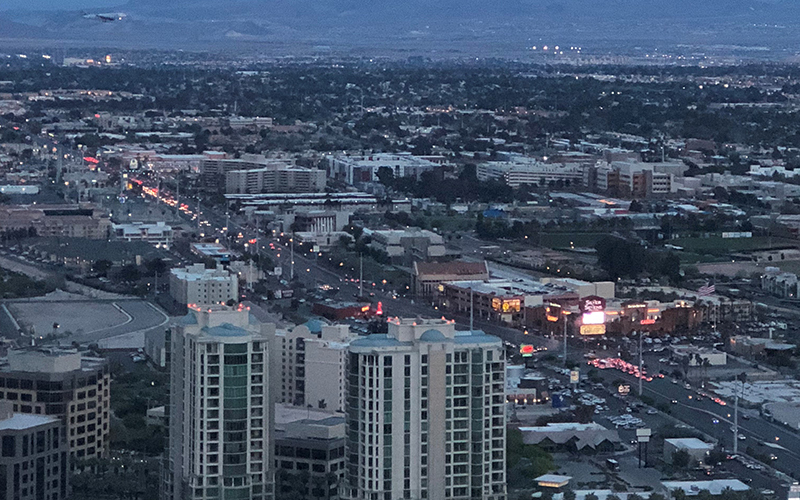 The sight of flocks of jets arriving and taking off less than five miles away is a reminder of the affordable and convenience access Las Vegas has from just about anywhere. 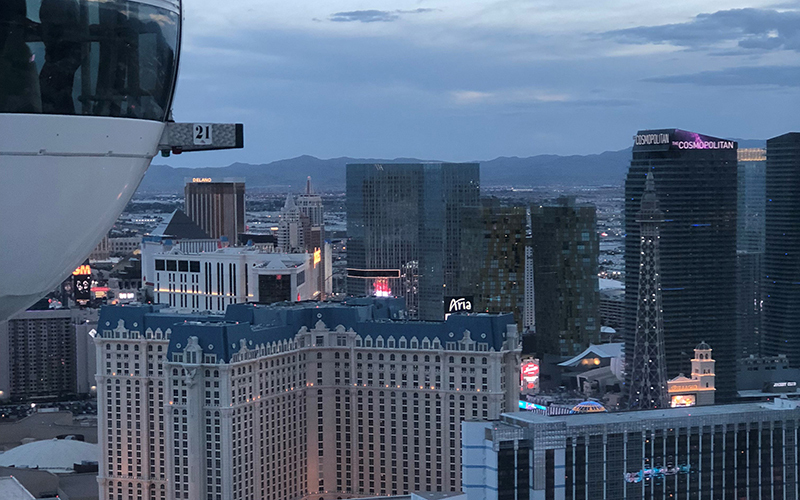 When you board your pod for high altitude views of The Strip, don’t forget to bring your group bartender. What is Your Definition of Good Leadership? The world is warming up. Here are seven outstanding destinations where attendees can get a high dose of vitamin D and have unforgettable experiences. Behind any successful room block, there’s an entire process operating behind the scenes. 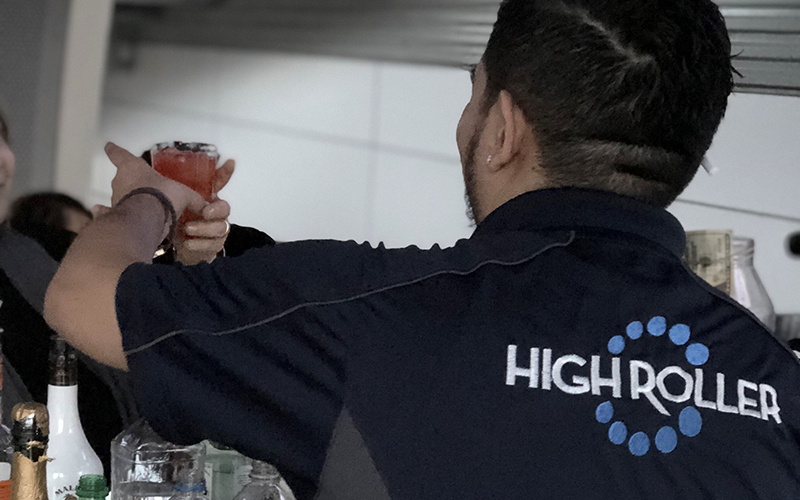 Here are the takeaways from day four of Event Tech Week. Artificial Intelligence (AI) is evolving rapidly, and the travel industry is not immune. Here are four ways AI facilitates smarter travel.